Written and produced by Aidan Lavelle and Alan Thomson. Remix and additional production by Chris Salt for Effective Music Services. 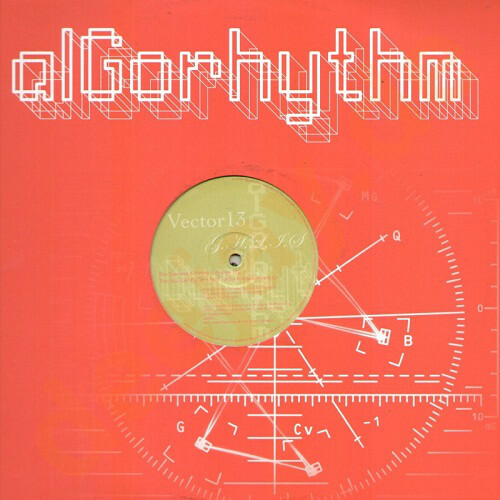 (C) & (P) Algorhythm Recordings 2005.